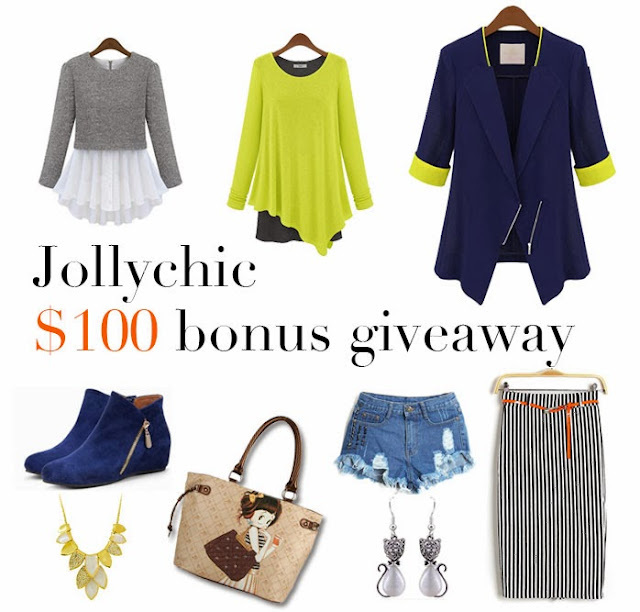 She is Lovely: **Closed** $100 Jollychic Giveaway! great picks and giveaways Sheila and thanks for sharing. I love the neon and navy, yay!